The Knoxville TN location plays a huge part for the area’s booming tourism industry, where approximately 10 million people visit each year, including the Great Smoky Mountains National Park and the many other attractions in Gatlinburg, Pigeon Forge and Sevierville. With that growth, comes the the expansion and additional need for business and technology. As a result, the demand for Knoxville IT Service providers is growing as well. 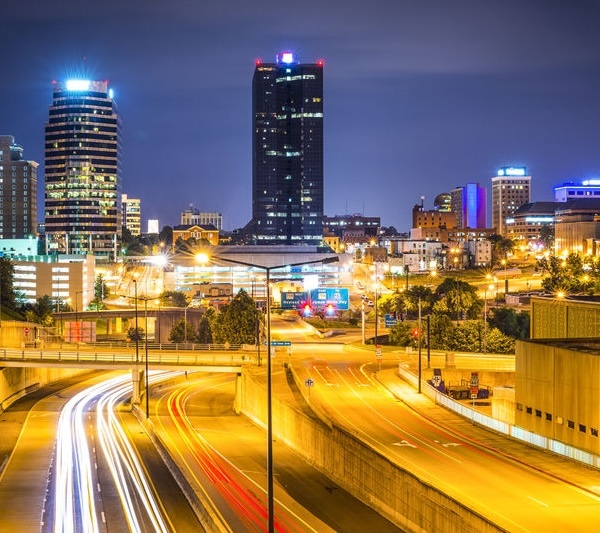 This growth has encouraged businesses like JamKo Force Networks to expand their offices and Managed IT Services to the Knoxville TN area, meeting the demand for professional IT services for local business network owners. Cloud Data Services: Partnered with Nerdio’s 1st class cloud service platform. Computer Virus Protection & Removal: Offering anti-virus solutions and protection for your network. Microsoft 365 Support: With JamKo’s partnership with Microsoft, you can be confident of quality support and integration. Computer Repair: With over 20 years in the industry that you can trust. VoIP (Voice over IP Phone Service): Offering a full line of internet phone services and features for your business. JamKo now offers Knoxville IT Service for business networks. CALL 865.409.5044Want to know more about JamKo IT Services in the Knoxville area?